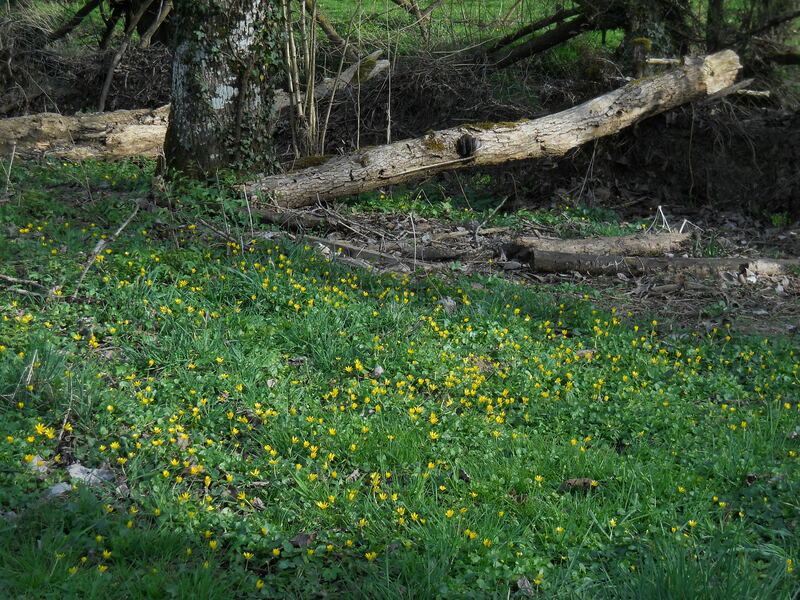 I really enjoy the celandine around one of our two mature walnuts. I’ve really enjoyed this stroll through your lovely garden! And welcome! Hope to come back to your site many times. Tried to re-post the your ‘dying islands’ post on Facebook and Twitter last night but didn’t work. Will try again. 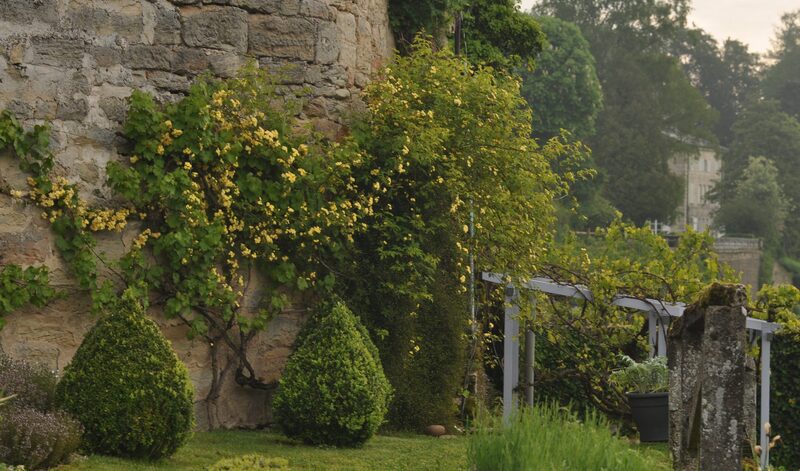 Garden dreaming doesn’t get much better than this. I will be back.